ATR 42 and ATR 72 are the most successful regional aircraft in modern time. Since the first delivery in 1985 have more than 1750 aircraft been ordered. ATR is the result of a partnership between France and Italy, and the latest version, the -600 has a modern glass cockpit with elements from Airbus 380. ​Magnar Nordal is certified by EASA as instructor on all variants of ATR, from 42-300 to 72-600. 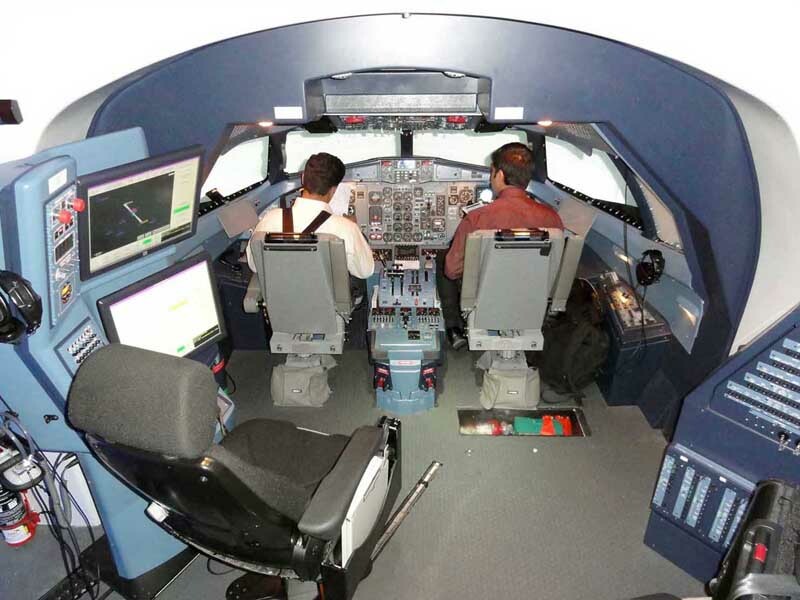 He is based in Bangkok, where four EASA approved ATR simulators are available.